Jumia formerly Kasuwa is one of Nigeria’s top online retail stores with reach around the country. 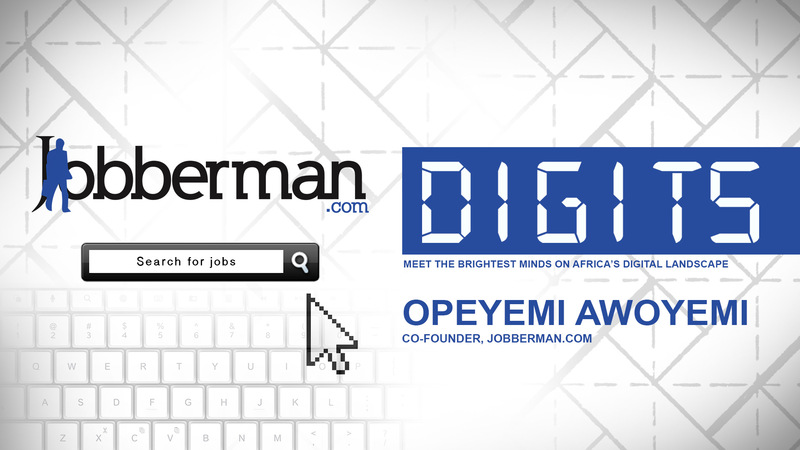 They offer a wide range of retail products and are proudly Nigerian. Backed by funds from J.P. Morgan Asset Management, Jumia aims to take over the online retail space within a few years. 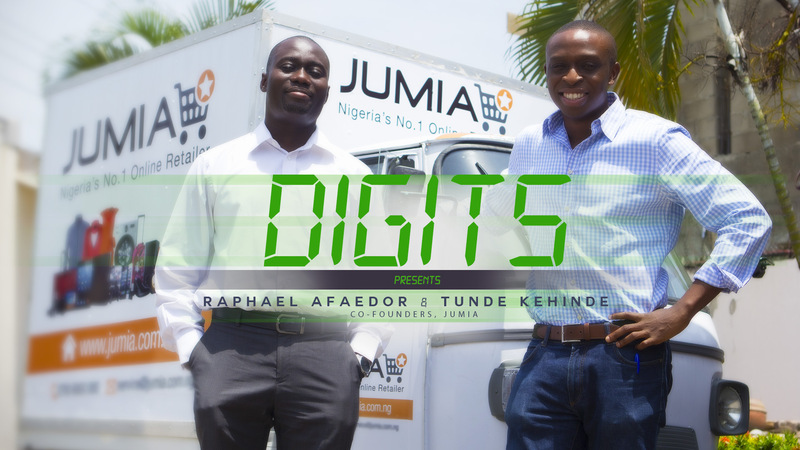 We spoke to co-founders Tunde and Raphael on retail marketing, sales and sustaining an online business.